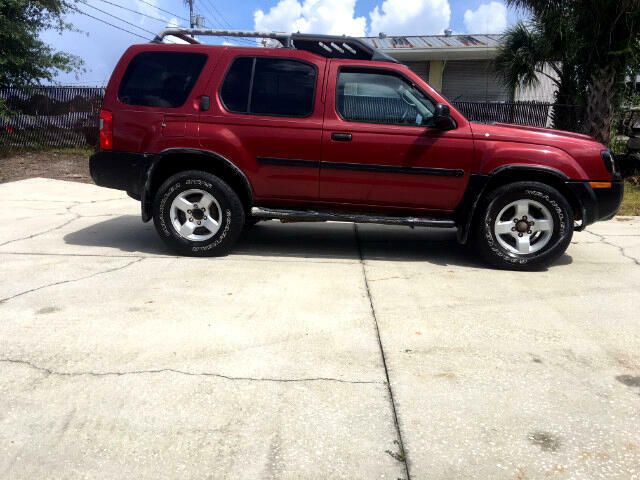 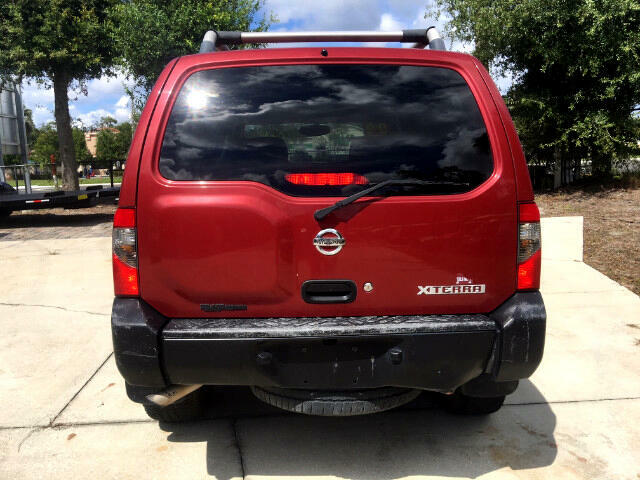 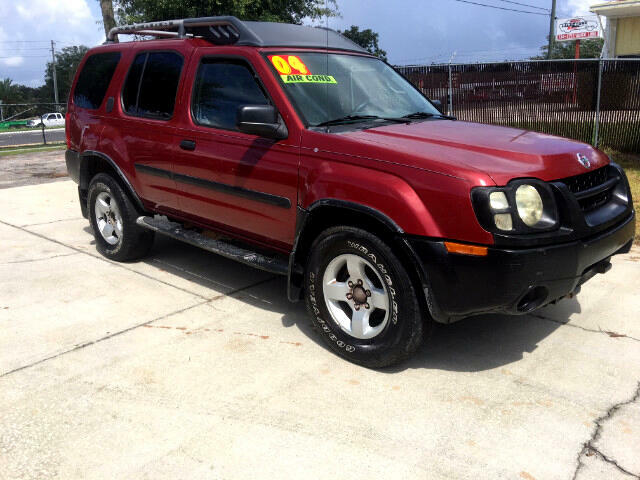 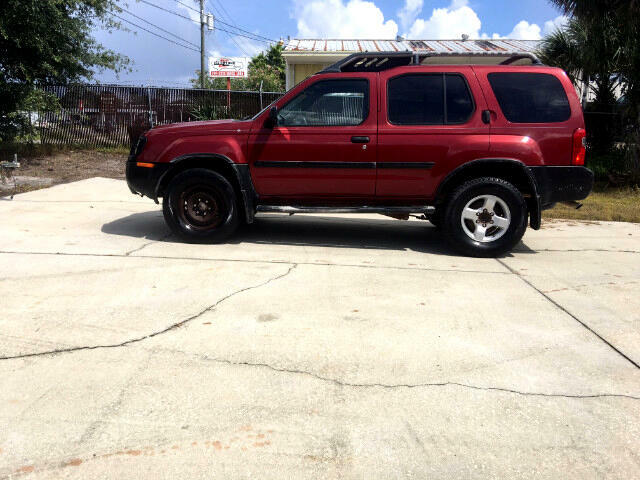 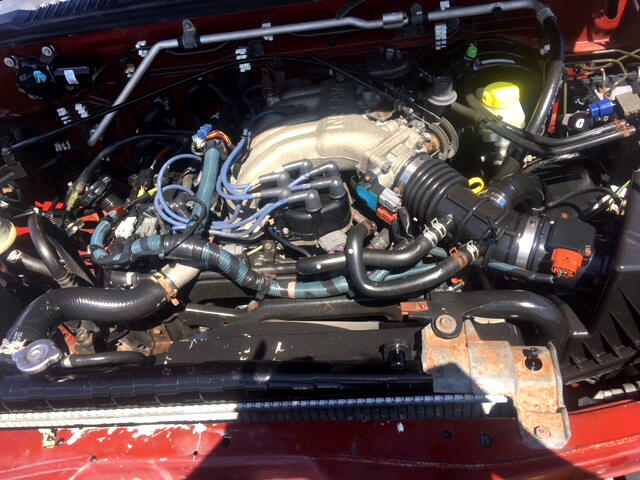 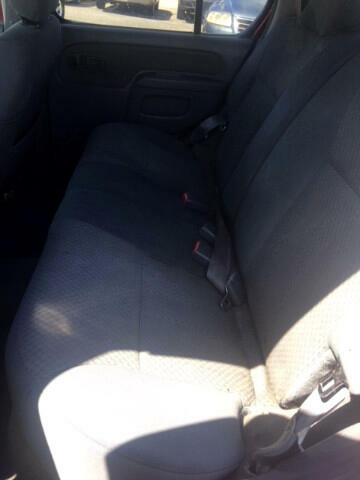 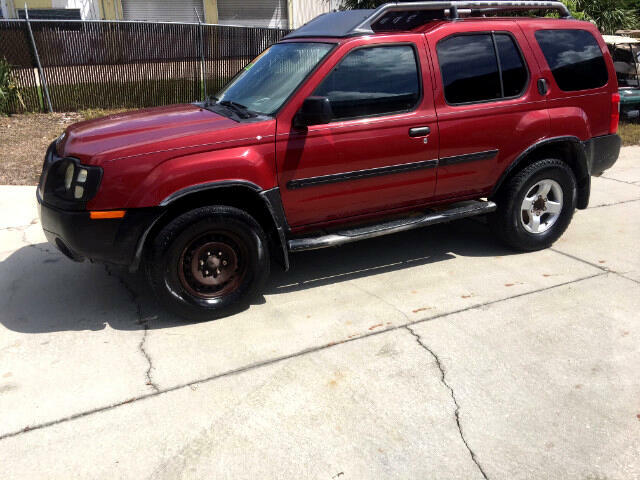 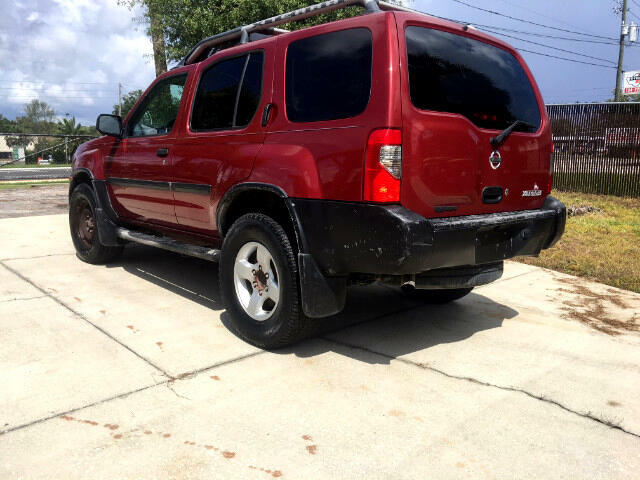 2004 Nissan Xterra XE is a good, running and driving SUV. 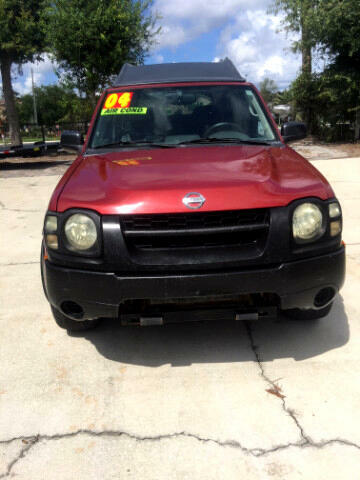 This truck has roof rack and rear storage area, so you have plenty of storage space . 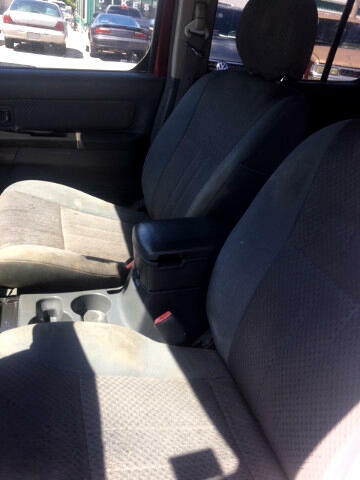 This truck is very roomy and comfortable with the ICE COLD A/C to beat this Florida heat.